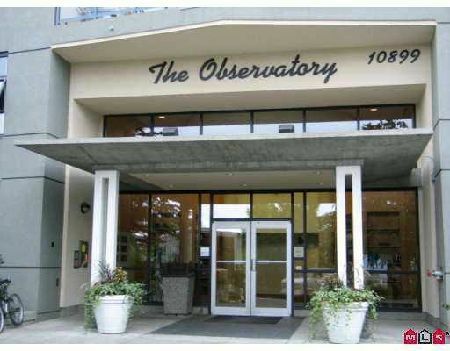 2 bdrm & den in 'The Observatory'. Newly renovated with fresh paint and carpet. 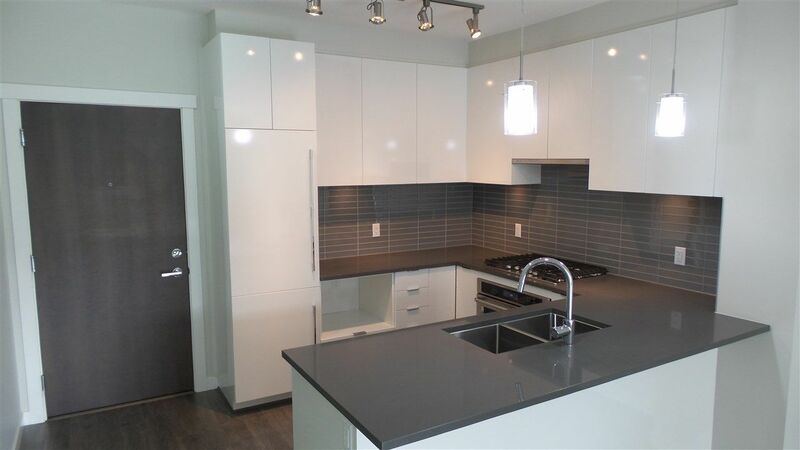 Close to Skytrain, mall and parks. Better than new.